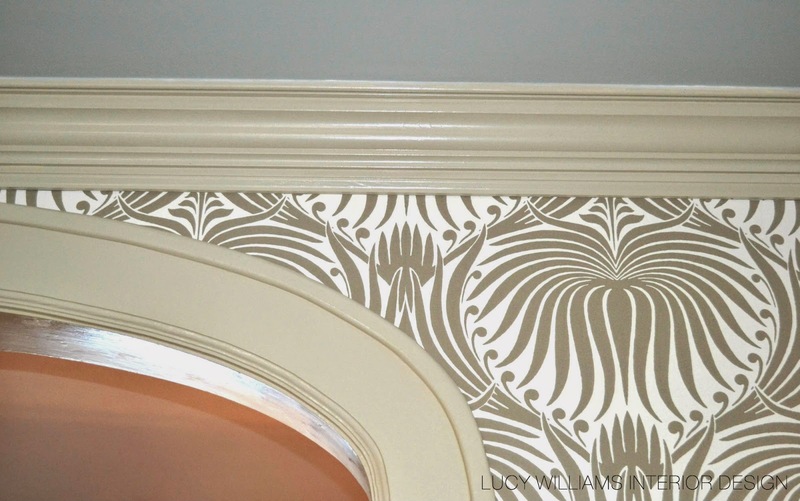 LUCY WILLIAMS INTERIOR DESIGN BLOG: SYLVAN FOYER WALLPAPER IS IN! 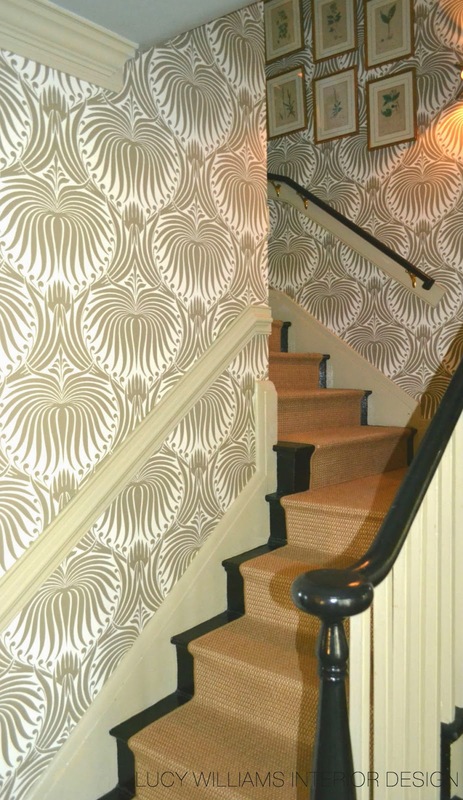 SYLVAN FOYER WALLPAPER IS IN! 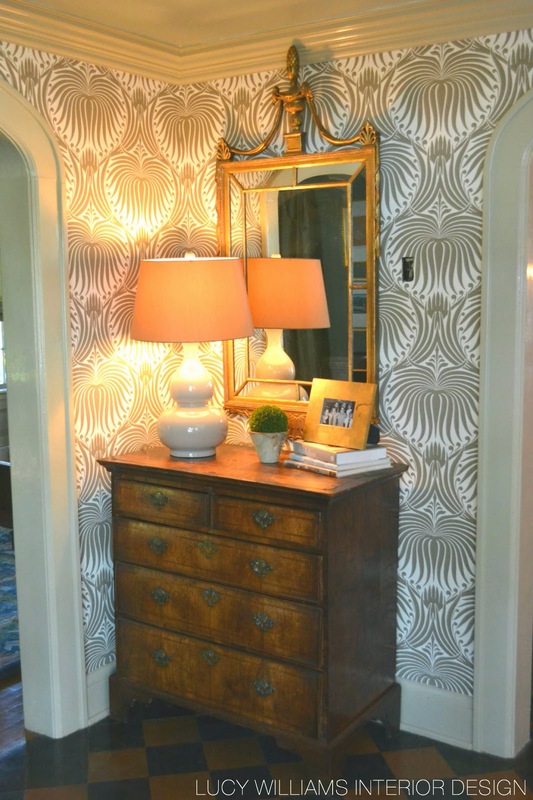 AMAZING HOW GRAPHIC WALLPAPER OPENS UP A SPACE! I have followed your instructions and read a lot about interior design. this is a great tips ,,and nobody will share this tips for interior design like you. I am requested to all visitors of this blog that they should only 1 click on the ads showing on this blog,,,one click will never cost us anything,,but this is a way of thanks.. Anyway Thanks a lot for the awesome blog. you are too good. really. amazing. I am speechless --- this wallpaper has always been one of my favorites! 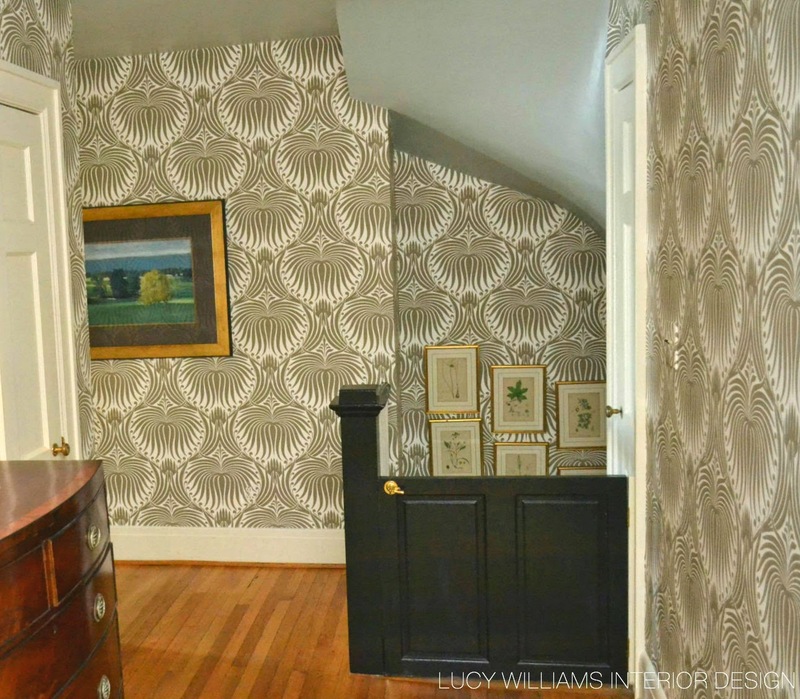 I agree with you on graphic paper opening up a space I just placed imperial trellis on one wall in a girls rather small bedroom and it looks 10x the size! BRAVO on your continued amazing style and designs! I think we'd be friends if you lived near me HA!!! 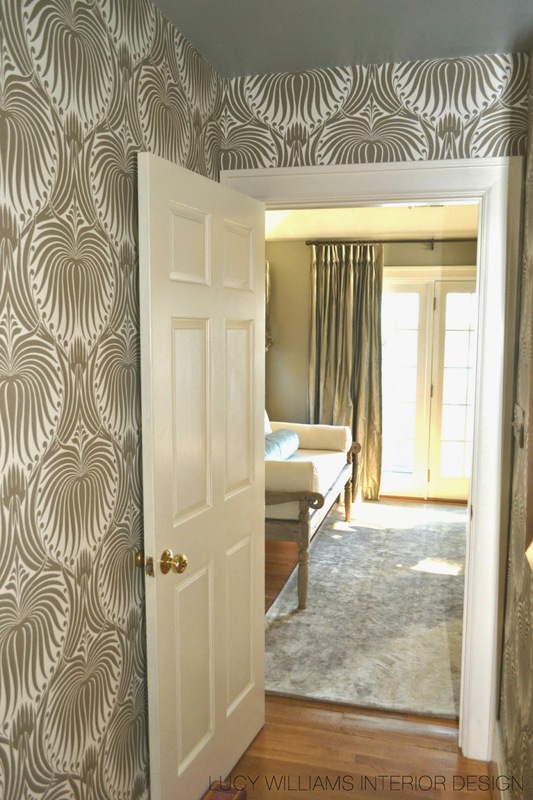 Who is the manufacturer of this wallpaper and the wallpaper name too?